It’s that dreaded time of year again. . . at least for some. For others it sparks an air of excitement. Summer holidays may be coming to an end but there is a hint of promise for the new school year that is about to start. Some of us are ready to go back to school, while others want the holiday to last just a little longer. No matter what category you fit into, it is time to start getting prepared to go back to school. Hello, my name is Chase March, and welcome to Know Your History, your monthly dose of hip-hop knowledge. I do my best to educate and entertain you once a month with this documentary radio program. I truly believe that learning is lifelong process and that hip-hop has the power to inform as well as entertain. 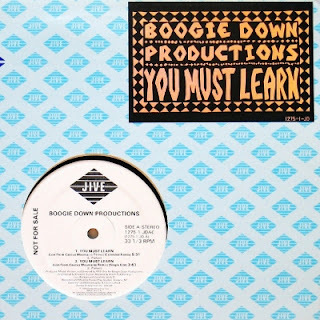 That was Boogie Down Productions “You Must Learn” and it’s the mindset I hope my students will be coming back to the classroom with this fall. The rapper in that song was Krs-One and his name actually means “Knowledge Reigns Supreme Over Nearly Everyone. That’s why it is important to learn about other peoples’ cultures. I think we need to do that more regularly. Textbooks and novels need to include stories of all people. Our students need to see themselves in books, film, and television. And all of our students need to see that diversity. That is exactly what Boogie Down Productions were doing with that verse. In fact, the lead emcee of the group is known as “The teacher.” He saw the power that hip-hop music had to inform and educate while entertaining. He even created a new term to describe that power by combining those two words. Educate and entertain combined form the word “Edutainment” and served as the title for the new album that came out one year later in 1990. It’s a brilliant term that shows that education doesn’t have to be boring. It should be updated for the times we live in now. The old ways of doing things in school simply aren’t working anymore. Very wise words. It’s time for things to change in the public education system. But one thing that probably won’t ever change, is that kids will still find ways to get into mischief. I could have featured that song on the show two months ago when we looked at storytelling in rap songs because it tells a day-in-the-life story of a not-so-typical school day. Young MC arrives late for school for the third time in a week. He runs down the hall to his classroom and quietly takes his seat. He tries to catch up on the few minutes of work he has missed by looking at a fellow student’s notebook but only then does he discover that he has sit in gum. He tries to get the teacher’s attention about it but ends up getting sent to the principal’s office for interrupting the lesson. Tough break. He continues to have quite the day, he chips a tooth on his lunch and gets a late pass this time. Instead of heading directly back to class though, he decides to take a moment to play basketball on the yard. He gets caught, however, and gets sent back to the principal’s office. That’s twice now and it’s only lunchtime. As bad as this character was in the story, the actual rapper was a fairly good student. Young MC earned a degree in economics from USC. I know many people think rappers are uneducated but that simply isn’t the truth. In fact, I know quite a few rappers who are teachers in the literal sense, meaning they teach high school. I myself, teach elementary school. That’s one of the reasons I can relate to this next song. 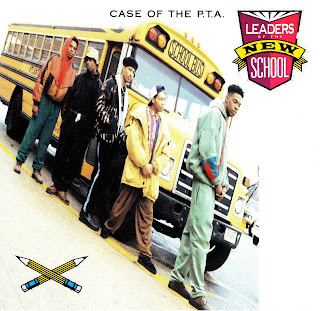 This is “Case of the PTA” by Leaders of the New School. This is the back to school edition of Know Your History and this is Chase March bringing it all to you. Don’t go anywhere! Welcome back to Know Your History, your monthly dose of hip-hop knowledge. This is the back to school edition and you just heard Leaders of the New School with their take on the subject. 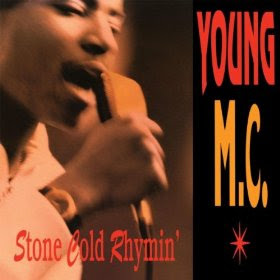 Those kids sound like they got into a lot more mischief in school than Young MC ever did. One of them admits to being a class clown. He says that he didn’t start the food fight in the cafeteria but sounds like he was happy to partake in it. Another shows that he was quite the ladies man in school. And then there is Busta Rhymes, sounds like he was a joy to have in class. I’m speaking as a teacher when I say that, simply based on his lyrics there. He went on to have quite the successful solo career as well. New School described the sound of the music. Artists emerging in the mid 1980s wanted to distance themselves from the old style of rapping. The backdrops of the songs moved away from breakbeats on records that often utilized disco-type sounds to the minimalistic sound of a drum machine accompanied by rock guitars and other sounds. The songs were shorter as well. Long versions of songs became a thing of the past. It was the dawning of a new age, and this age was referred to as New School Rap. But there still is a certain nostalgia for the early songs of hip-hop culture. There is value to the songs of old. And while rock music has Classic Rock, hip-hop has the Old School. 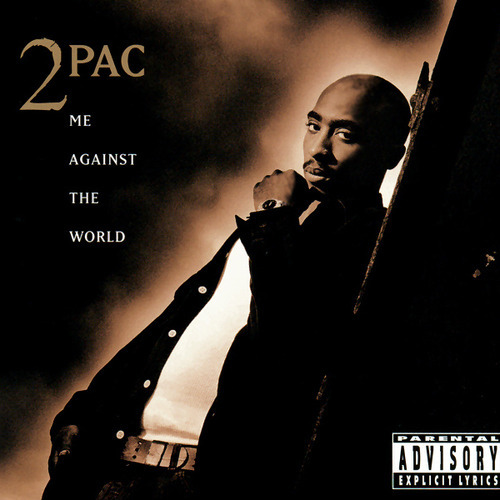 Great music is timeless and rap has its share of tunes that fit into that category as well. That was the late great 2Pac Shakur and his salute to the old school. You’re listening to Know Your History, your monthly dose of hip-hop knowledge right here on DOPEfm and The Word is Bond Rap Radio Hour. This is the back to school edition of the show so of course, I had to talk about old school rap, which of course has nothing whatsoever to do with school. So, let’s focus our attention back to the classrooms and hallways, the school yard and bus stop. School should definitely not give you brain damage. That’s a sad tale that Eminem weaves in that song. He was bullied and had to deal with it all on his own. 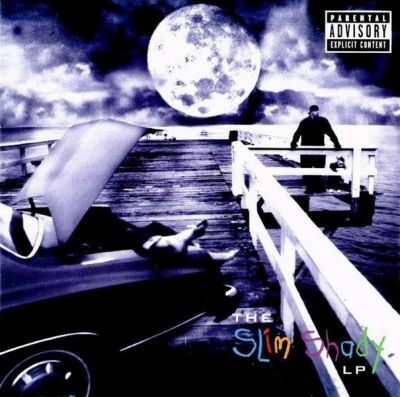 This is a very real situation for many young people and unfortunately, Eminem penned that tale from experience. He was bullied in school and even calls out one of the bullies that tormented him all those years ago. Ya know, I had the chance to interview a teenaged author about this very topic. 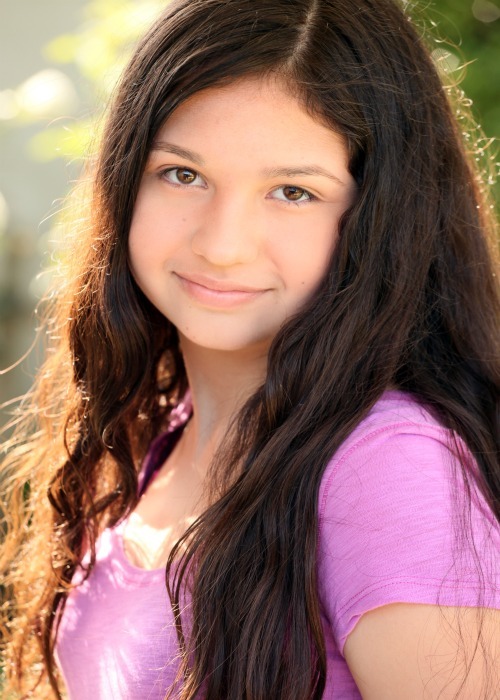 She wrote a book entitled Bully in The Mirror. She was an inspiring young lady to talk to and while this is a hip-hop program, I really want to run that interview for you here on the program today. I know this is a bit outside of what we normally do here on the program. I interview authors regularly on my blog chasemarch.com but this is the first time I’ve featured one of those author interviews on the radio. But if you stick with me, you might learn something and be inspired by this incredible young lady. I did this interview back in February and featured it on my blog but I think it is important to air since we are touching on the topic of bullying in schools. But first, let’s hear “Us” by Brother Ali. It is an anti-bullying song if I’ve ever heard one. It’s beautiful and a great way to transition to the interview with Shanaya. Download this podcast for free or stream it with the player below. Thanks for listening!